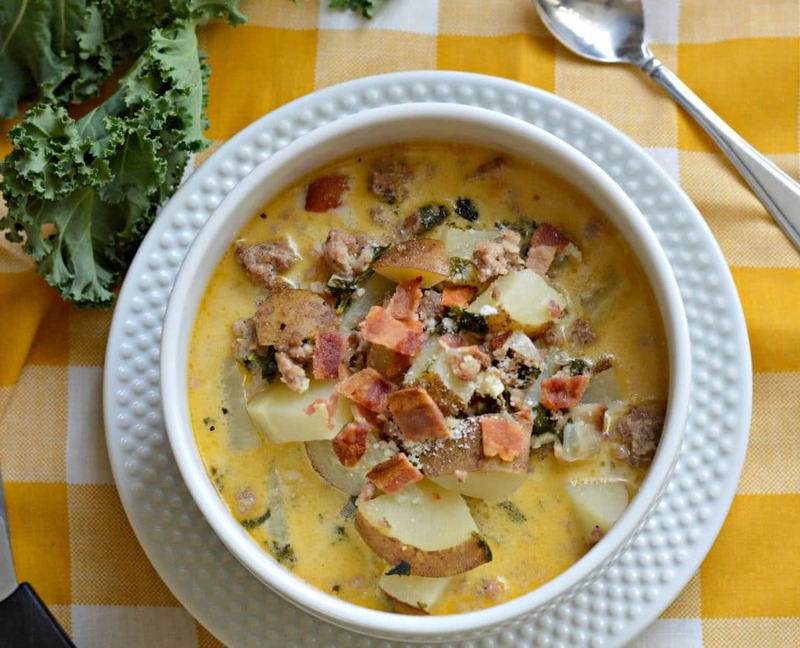 Zuppa Toscana at Olive Garden is one of my all-time favorite soups! Keep reading to find out how you can make it from the comfort of your home. Spring is finally arriving and in many parts of the world, like my native Mexico, that means days filled with sunshine and warmth. For me, on the other hand, we still are seeing snow and cold days – which means we can’t get out to eat as much as we might otherwise like to. Olive Garden is one of my favorite recipes here in the United States. Each time we go, I have to get the delicious salad, the famous breadsticks, and of course my all time favorite soup – Zuppa Toscana! 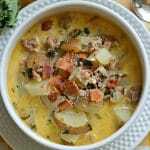 The good news is that regardless of the time of year, I can always make and enjoy this delicious, creamy soup even if it is too cold outside to go out to eat it. 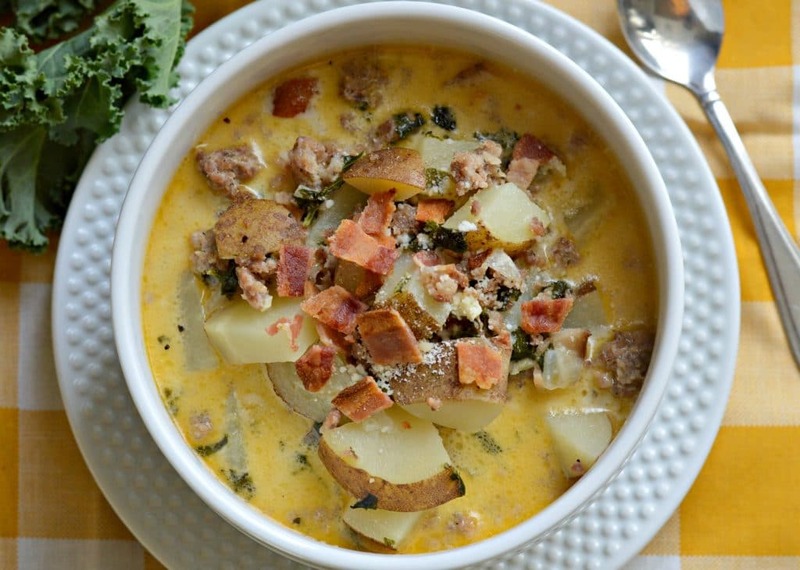 This copycat Olive Garden Zuppa Toscana recipe starts with a base of potatoes cut into cubes and Italian sausage, combined with a delicious mix of fresh ingredients like kale which make this one that you won’t want to miss! This is a great comfort food to eat nice and hot from the comfort of your home with your family. One of the ingredients that gives it even extra flavor is bacon – because anything with bacon can’t be bad, right? The slow method used to make this recipe causes the potatoes to literally melt in your mouth, which makes it even better. 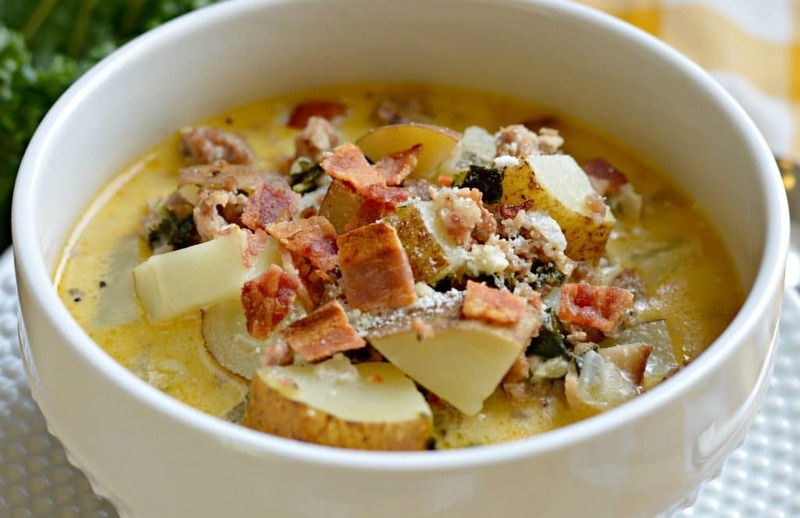 I definitely am a huge fan of Zuppa Toscana – it is always my first choice when I go to the Olive Garden. My grandma always used to say that all good things require love and care, and it is the same with this recipe. You will have to keep a close eye on it at the beginning, making sure that you are cooking all of the ingredients in a uniform manner. 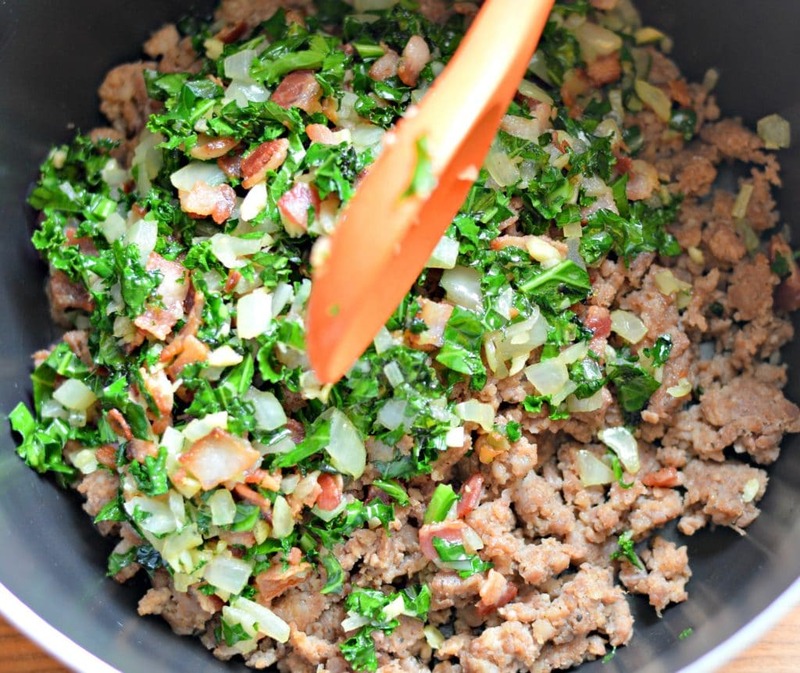 I promise you that the flavors of this recipe won’t disappoint you – it is delicious and your whole family will love it! I have always been a big fan of comfort foods like this – the homemade flavor made with simple ingredients is simply to die for. This recipe makes enough to feed a whole family (or more) and it works as a side dish or a main dish. Don’t miss out! Brown the Italian sausage, drain grease, and set aside. 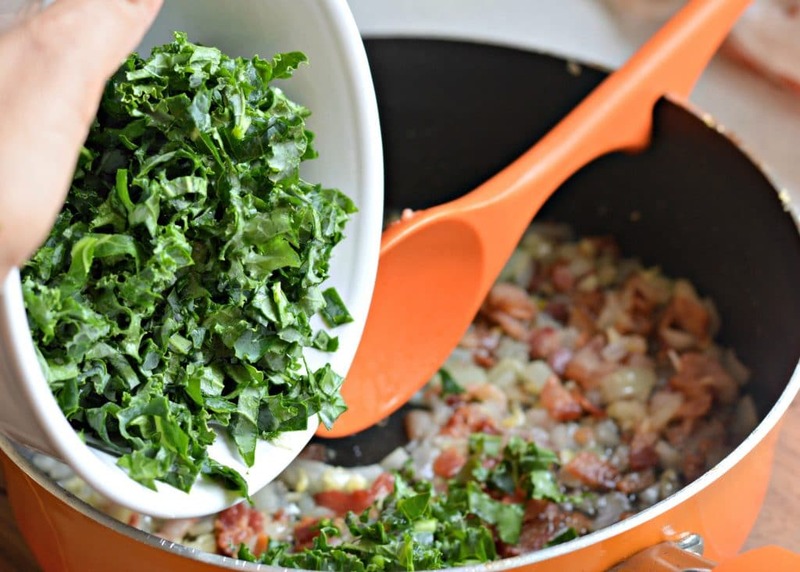 In a large pot, Cook the bacon with the onion, butter, and garlic until the onion is translucent. Add the water, the chicken stock, the potatoes, the sugar, the salt and pepper and bring to a boil. Add the sausage and cover and continue cooking over medium heat until the potatoes are soft. 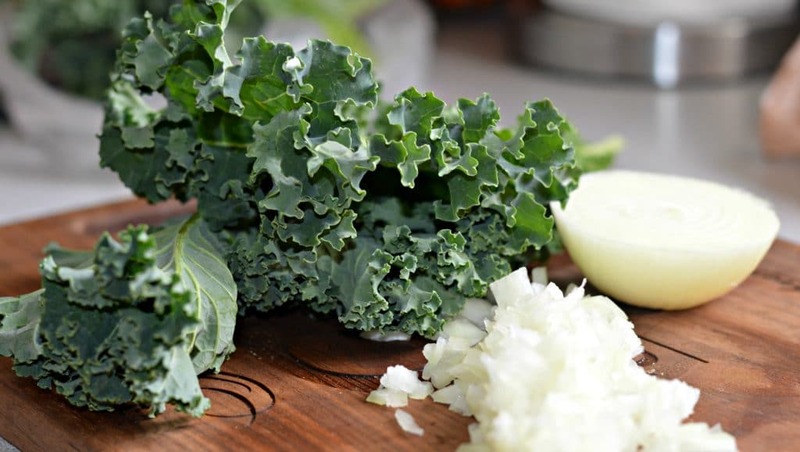 Add the kale, the Parmesan cheese, the heavy whipping cream, and half and half and continue cooking for 15 minutes.